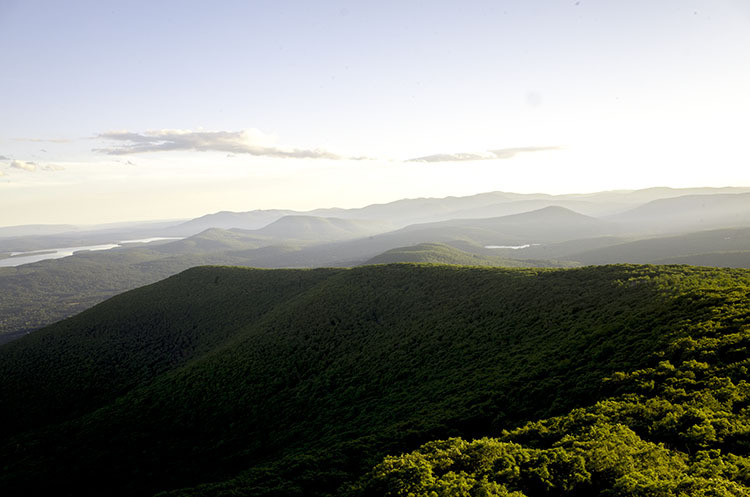 I’ve been wanting to ride in the Catskill Mountains, bike-a-hike and camp in this region for quite some time. 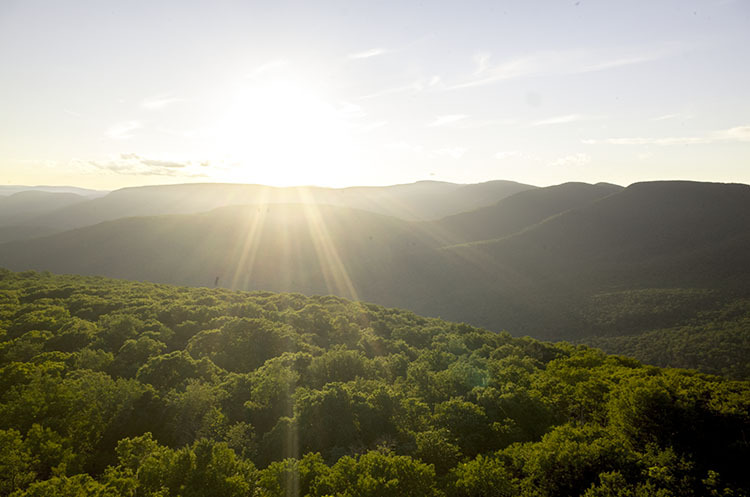 The Catskills out of Woodstock, NY is a special place. Spring, summer and fall are the prime seasons to visit here but winter will test your abilities with temps that can get to sub zero at the summit. 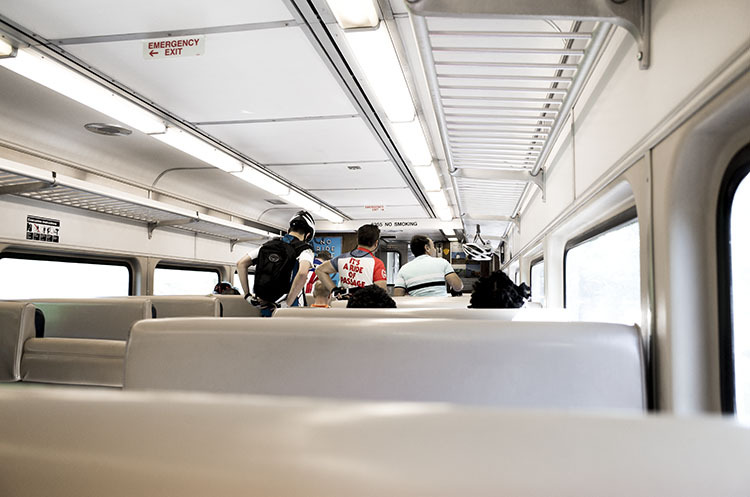 This route is intended for travel by rail via Metro North from Grand Central Station in New York City. Once aboard the train to Poughkeepsie you’ll be relaxed for two hours as you transition from concrete jungle to mountainous vistas. 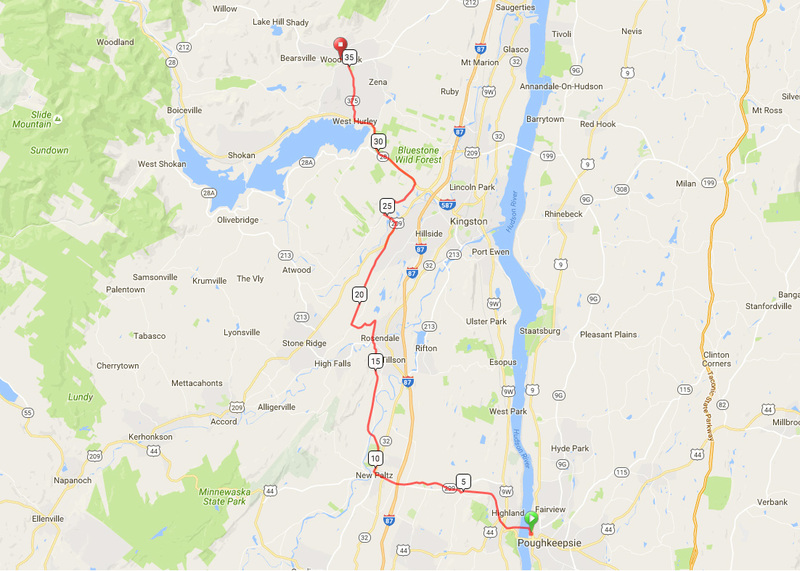 Once in Poughkeepsie you’ll take the “Walk Over The Hudson” which will put you directly on Hudson Valley Rail Trail. 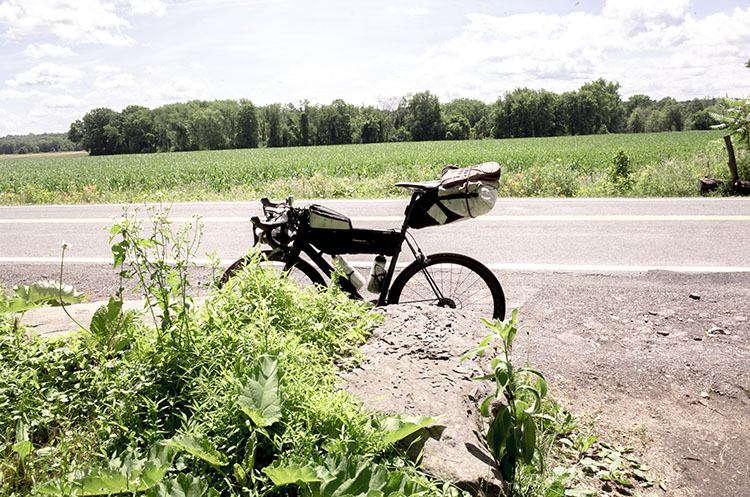 This 4mile asphalt trail passes through wood forest and creeks before leading you through New Paltz, NY where you will then pick up the Wallkill Valley Rail Trail. 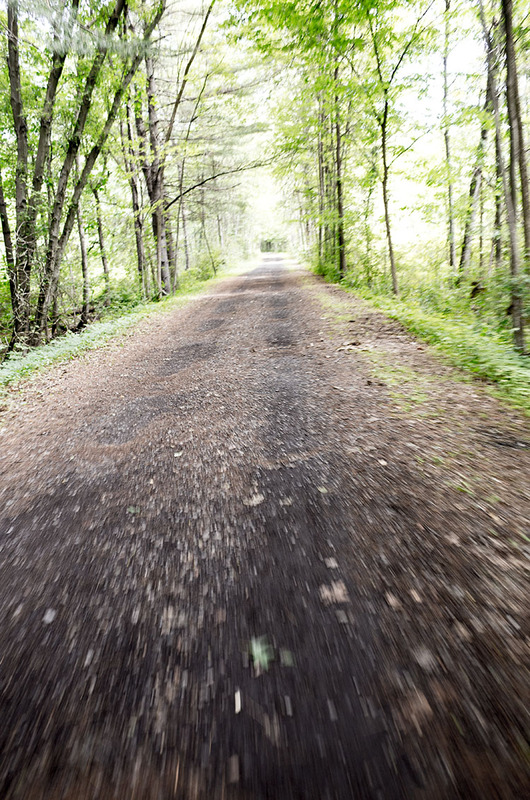 The Wallkill Valley Rail Trail stretches 20 miles and will be the majority of your ride. Most of the areas on this trail are gravel and dirt road. 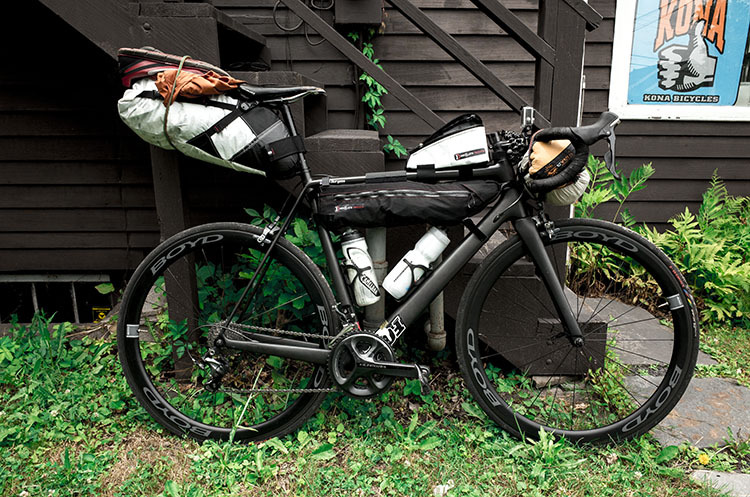 I rode my road bike with 23mm tires as I was in pursuit of a high-speed ultra light setup. On the way there I didn’t get any flats but upon returning home I got two unfortunate punctures. 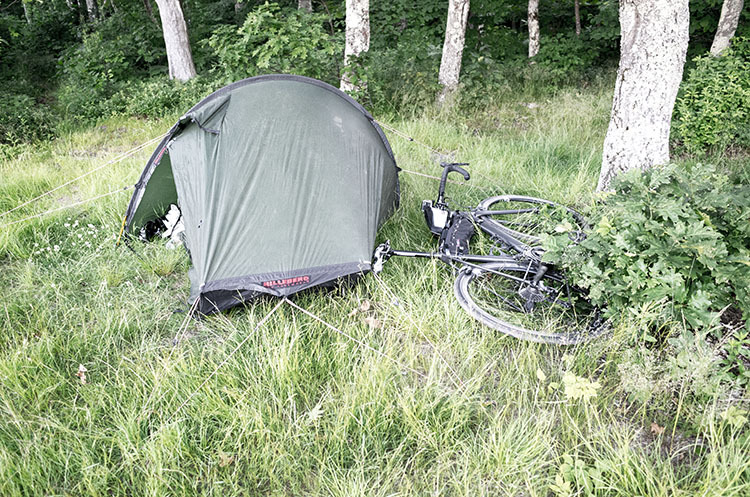 I recommend a cross, 29er or proper touring bike for this particular route. You should be able to suffice with 28mm tires on a road bike with good puncture resistant protection. 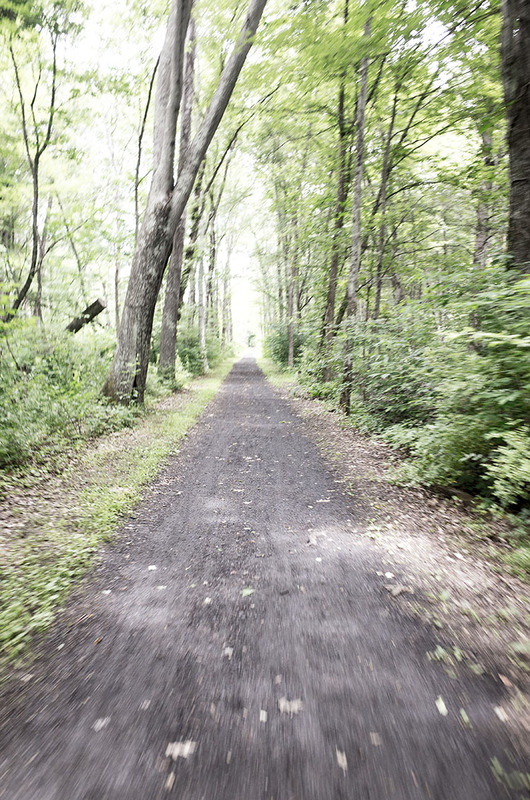 The end of the trail will put you near Kingston, NY where you will then pickup the Onteora Trail for 5 miles. 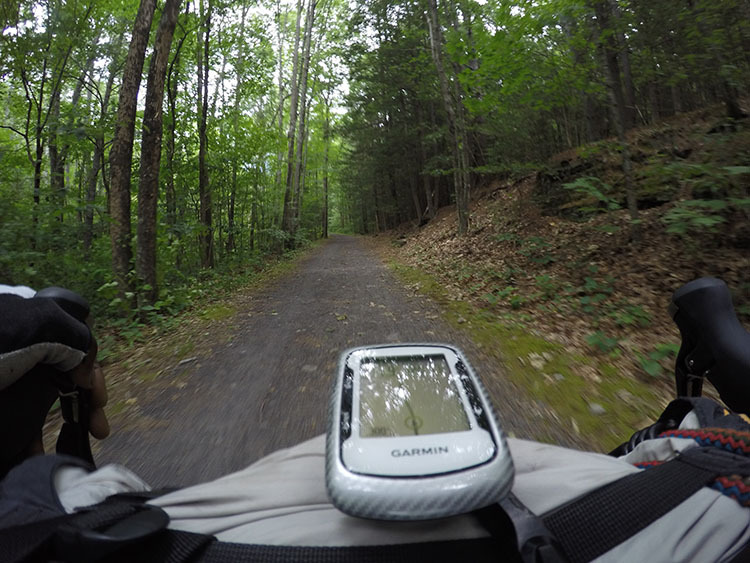 This trail is also gravel and passes through the Bluestone Wild Forest. You will see a beaver creek on trail and if you wait a while you can catch them at work depending on the season. 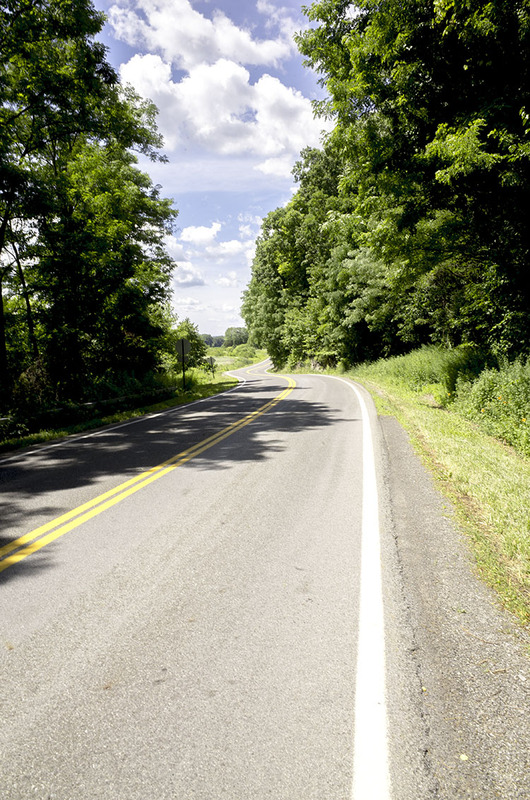 The end of this trail will put you on NY-375 in Woodstock, NY and from here you’ll be making just a few more turns down quaint country roads before ending in the center of town. I recommend stopping at Overlook Mountain Bikeshop. The guys there are really cool and can shed some light on the area if you’re new in town. 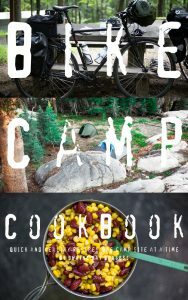 You have options to stay in hotel in town or camp in the mountains. 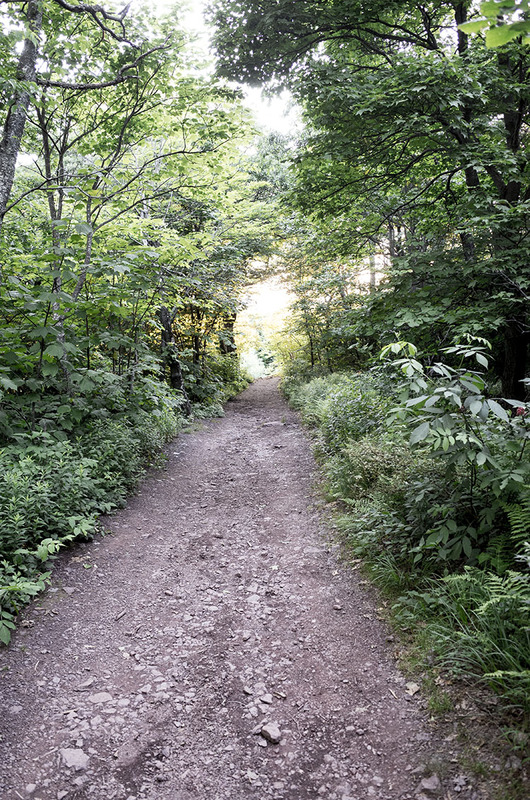 If you decide to camp, Rock City Rd will lead you into a climb with a big grade leading to the base of a trail head. Depending on your weapon of choice you can ride up the mountain to camp at either Echo Lake or Overlook. I had to hike-a-bike up. The views are well worth it. Would you mind sharing the gpx for this route? It looks great! Thank you for the kind words. Sure! You can get the route here… https://www.strava.com/activities/1011836113. If you have questions email me at [email protected]. Cheers! And enjoy the ride.